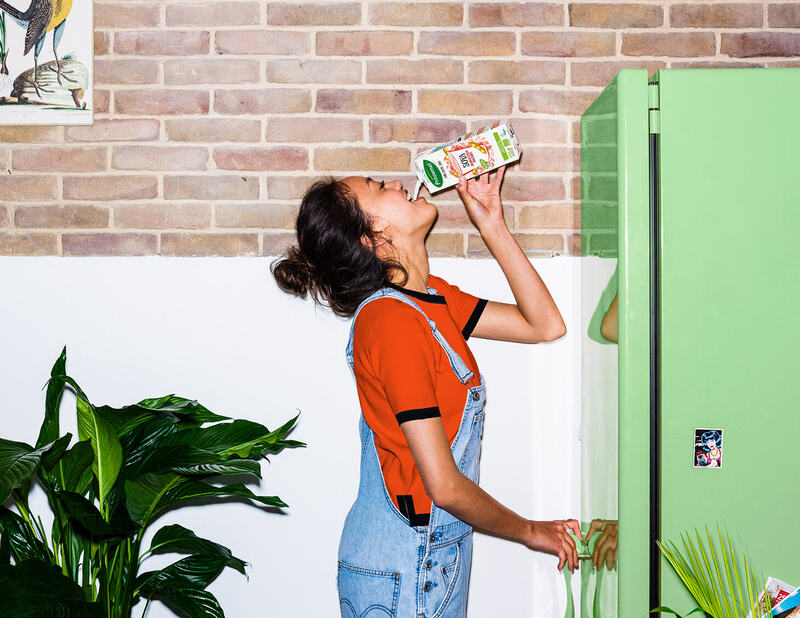 Could this be our most tasty Soya Yogurt Alternative? Take a spoonful and decide for yourself. Anyway, anyhow, the organic blueberries make it a refreshing delicacy. Thats for sure! You can enjoy it any time of the day. Try it in the morning on muesli for a deliciously surprising breakfast. Or have it in-between meals as a divine pick-me-up. 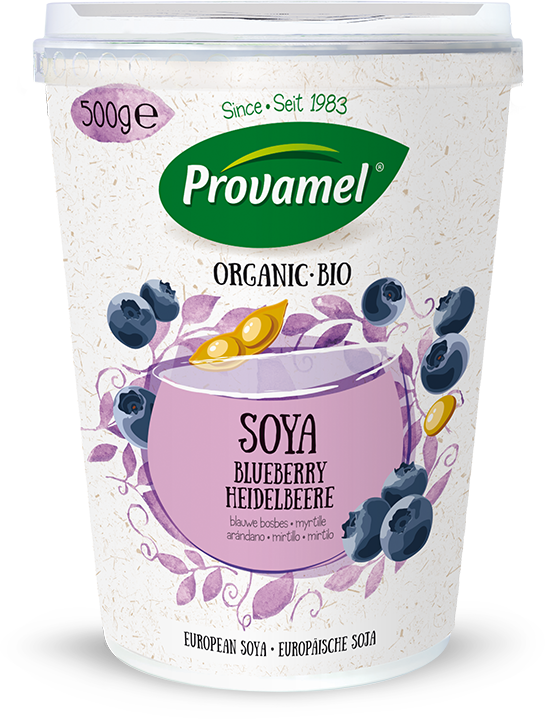 You can always find a reason to spoil yourself with Soya Blueberry Yogurt Alternative.